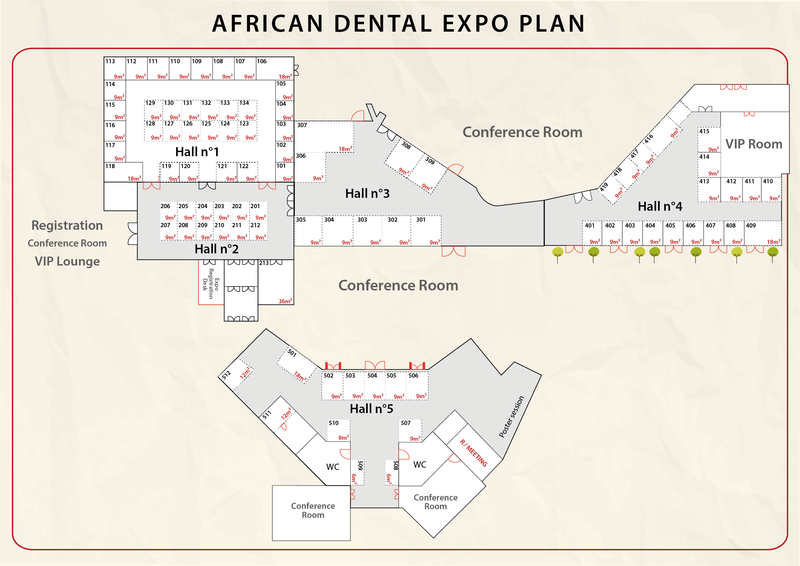 The floor plan for the African Dental Expo 2018. 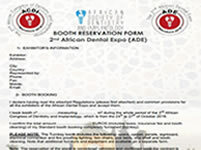 The Booth Reservation Form with the African Society of Dentistry and Implantology Rules and Regulations. 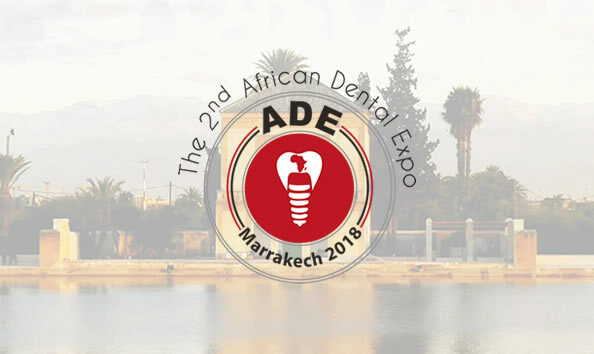 Click here to download The Booth Reservation Form. 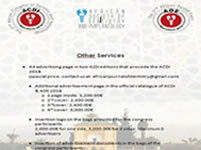 Click here to download The other services.